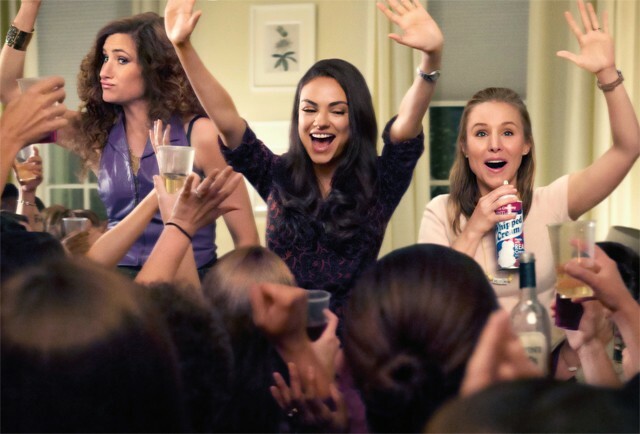 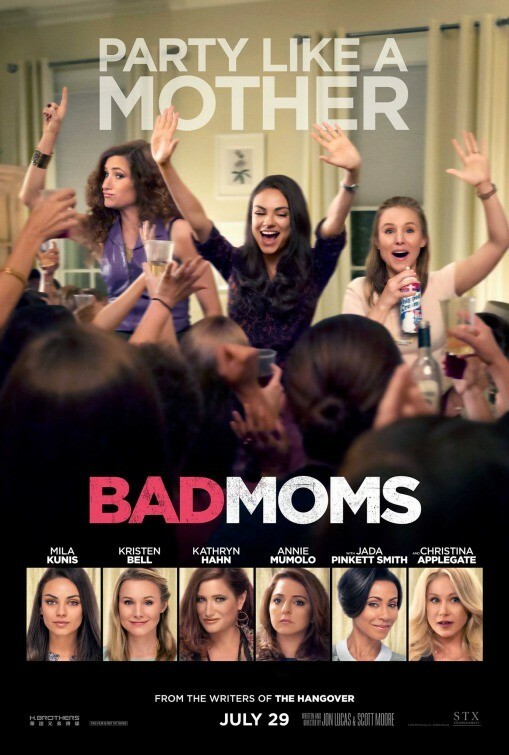 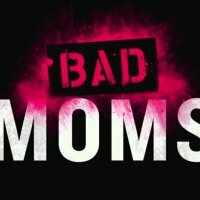 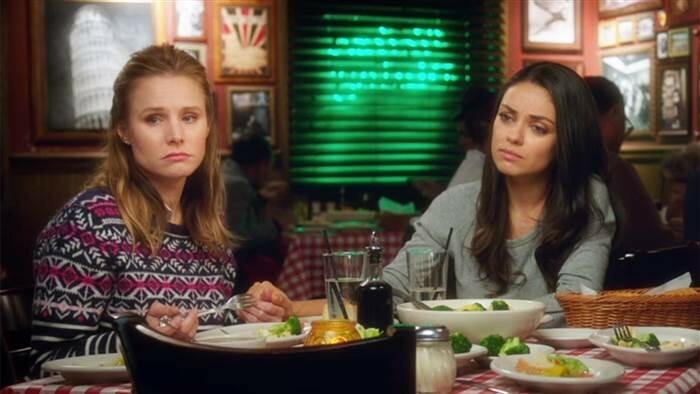 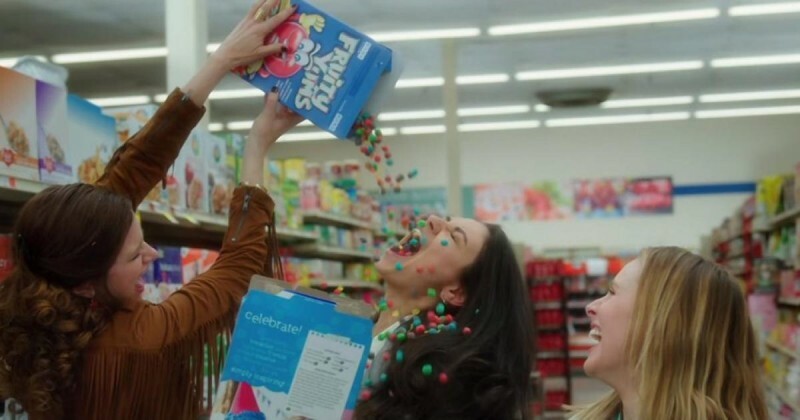 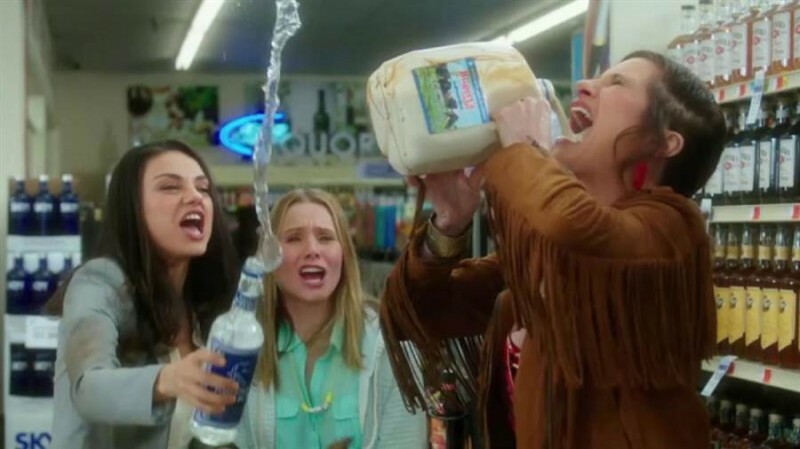 Bad Moms is a new upcoming Hollywood movie which is based on comedy genre. 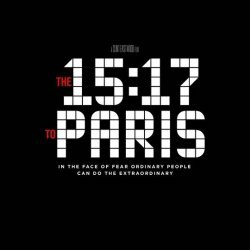 This movie is having a very interesting and awesome story which will very inspired to the people. 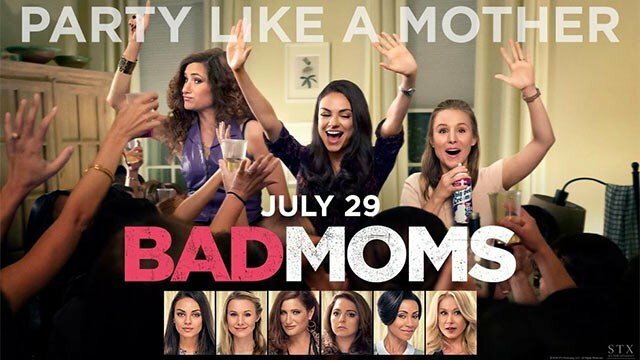 This movie will released in July on 29 2016. 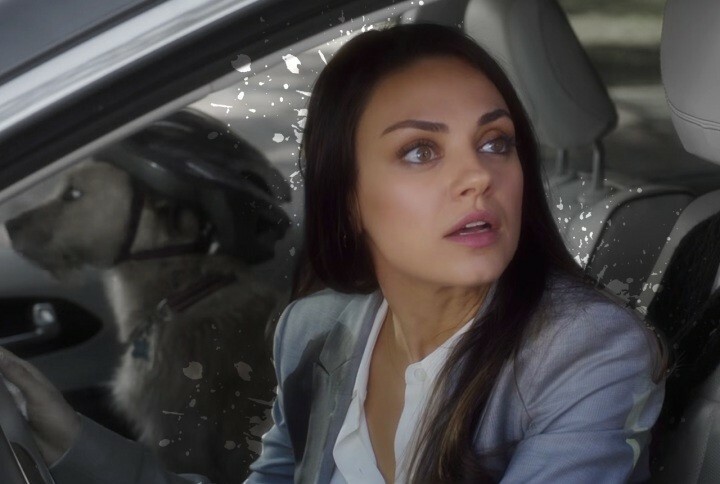 This movie is written and directed by Jon Lucas.